I’m more of a dog person than a cat person but that doesn’t mean I can’t appreciate a cat – or in this case should it be flerken? Goose is a cute cat and is a pretty friendly and loyal one too. Though it has been known that Goose can change their opinion on someone quickly and seems to have mood swings now and then. I think having an alien cat be a main character in a superhero movie is a bold but ingenious move. 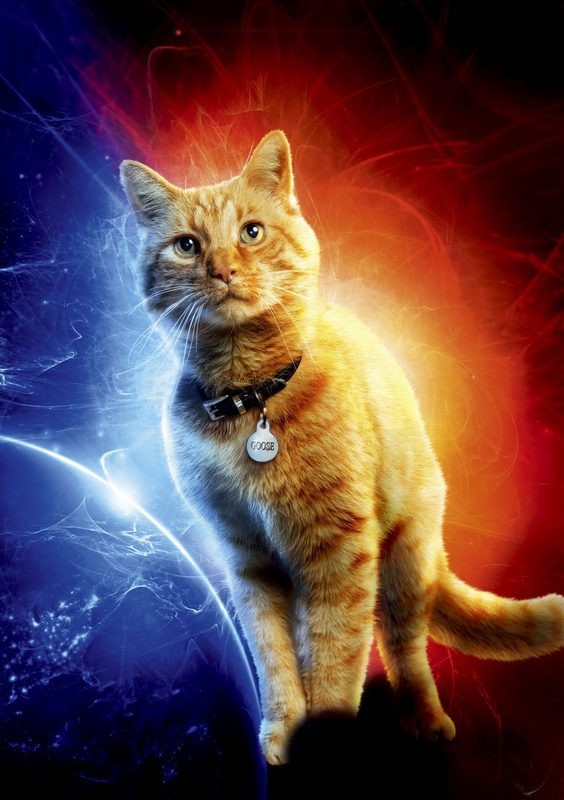 They’re unpredictable and can lead to many cute and/or comedic moments and the cat actors did a great job of giving Goose such a big personality. I like Goose’s attitude a lot. He’s a pretty chill cat but he’s also kind of an unexpected badass and will totally save the day – if he feels like it that is. I also liked how he was with Fury, how Fury was clearly besotted but Goose only put up with so much before he got annoyed. I also really like the idea of an alien cat just wandering around SHIELD and eating people who annoy him/hurt the few humans it likes. I want there to be more animals in the MCU. Give me Lucky the Labrador living with the Barton clan please! There are a lot of great characters in the Thor films, and the Thor films generally have more female characters than most MCU films, but Frigga stands out to me. That is due to Frigga being one of those quietly badass characters that deserved better. I really like her relationship with both of her sons because, unlike her husband, it’s clear she loves them both equally and it’s obvious that she has influenced them both as they’ve grown up. The similarities are more obvious with Loki. He practices magic and illusions like Frigga, and they fight in a similar way too, but over the course of the films you see that Thor is kind, thoughtful and understanding much like his mother. Frigga is kind-hearted, fair and wise. She’s a skilled fighter and diplomat and unlike her husband, she’s ready to forgive her sons for their misdeeds and wants to be able to help them. 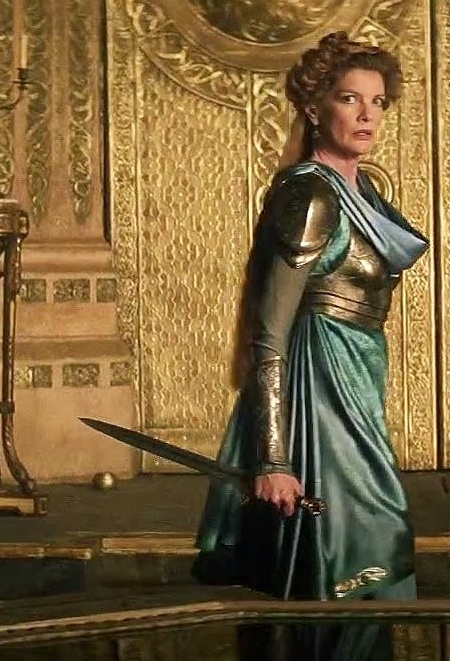 While in the films, she’s very much given the mother-role, I liked the moments where you could see Frigga talk with Sif or other Asgardians and get to see who she is outside of her relationships with her sons or husband. 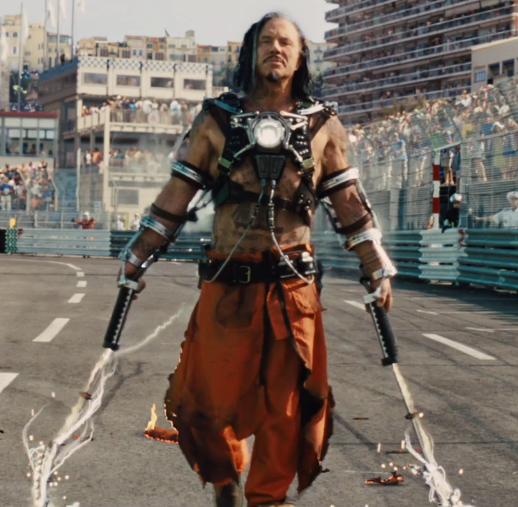 Black Panther is a pretty incredible film and one of the reasons it stood out was because of its villain. Killmonger is such an interesting villain because you could understand where he was coming from. 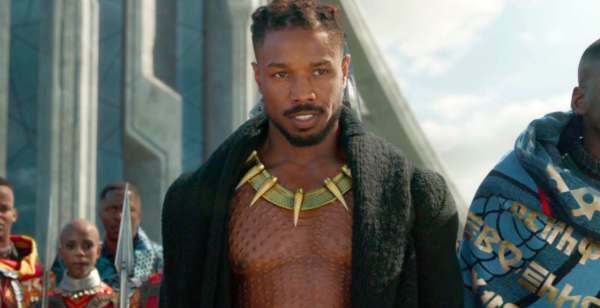 Killmonger’s motives came from hearing about how amazing and almost utopian Wakanda is, while he was living in an unjust society. He experienced violence as a child, he was abandoned by Wakanda and his family there, meaning that he grew up in America and saw the violence and bigotry that black people faced every day there while knowing there was somewhere that could help them. Killmonger fought in wars, was an elite soldier and was a murderer. So, he definitely wasn’t some you’d want to lead a country but his idea of levelling the playing field (as he saw it anyway) was understandable if misguided. 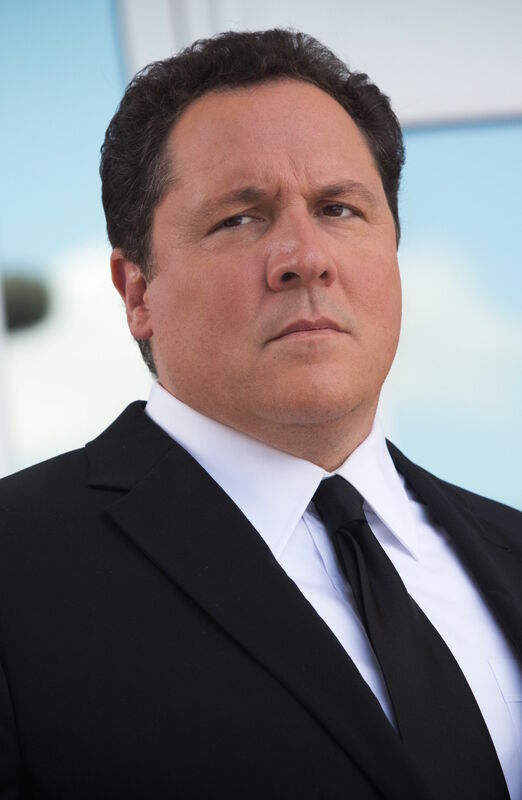 Many people came out of the film saying that Killmonger was right, but let’s be real – Nakia was the one who had the right idea when it came to Wakanda no longer being an isolated nation and using their resources to help people around the world. Besides his motives, another thing I really liked about Killmonger was his attitude. He has so much confidence and swagger. The way he baits the museum curator and says right to her face that he’s going to take the artefacts and not pay for them because that’s exactly how her ancestors did it gave me chills. 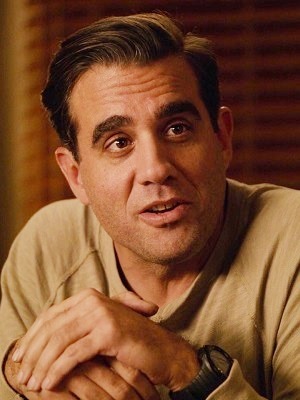 You instantly knew this was a character that knew who he was and what he wanted. Plus because of his upbringing, he was so different to T’Challa and the people of Wakanda which made him unpredictable and dangerous but also very entertaining. 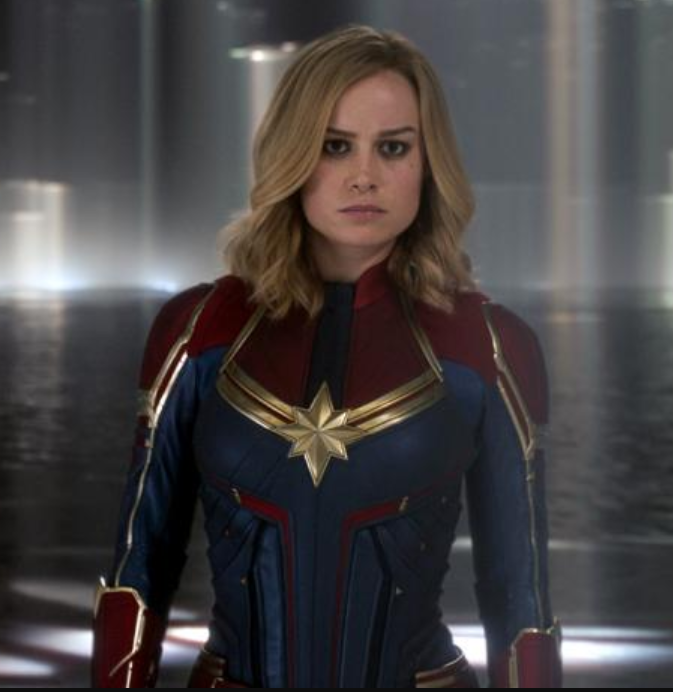 Carol Danvers aka Captain Marvel is a new addition to my ever-growing list of favourite MCU characters, but I am very happy she’s there. I think Carol and her story are so unique because it isn’t a typical heroes origin story. She already has these powers, but it is as she rediscovers who she is, how she’s been lied to and manipulated, that she fully embraces her strengths and power. I loved it when she said she “has nothing to prove to you” to a guy that had been constantly telling her that her emotions made her weak and she didn’t need them. Carol’s pure joy when she flies and fights with her powers at full blast put a huge smile on my face. She deserved to feel that powerful after being told for so long she was lesser than. The scene where she takes how being human is supposedly a sign of weakness and shows that being human, and in some way being a woman especially, means that you get up after you get knocked down and you don’t give up. Carol is sassy and kind and loyal and brave. She’s someone who greatly values friendship and she’s willing to learn from her mistakes and will try and make things right. She is just so cool and badass and I can’t wait to see her with the other Avengers and I hope she’s been having many awesome adventures across the universe.